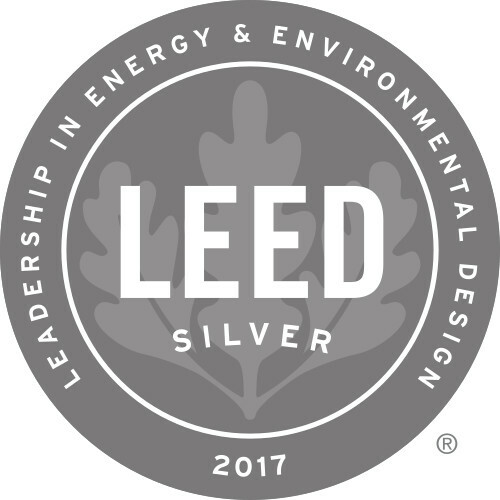 Oregon State Credit Union’s new 62,000sf operations center in Corvallis, Oregon has achieved LEED® Silver certification. 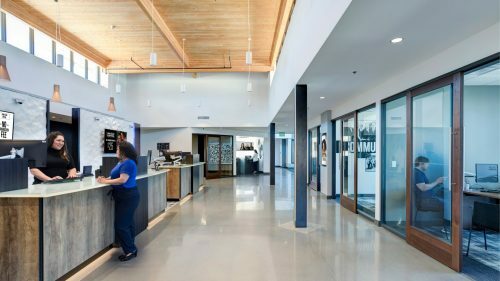 LEED® Silver represents an exceptionally high level of achievement and performance and the certification process demanded that the credit union make an early commitment to following sustainable design guidelines. 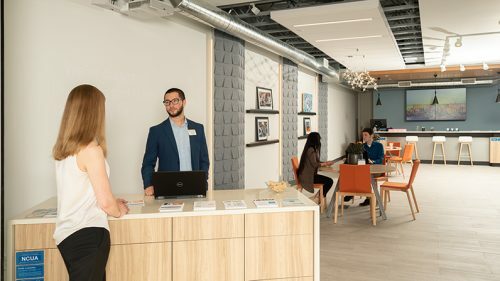 A rigorous series of design phase and construction phase reviews and audits were managed by the project’s design-build firm, Momentum, and the operations center will help to support the next phase of growth for the $1.1B credit union. “Sustainable design, and LEED® certification in particular, was considered to be an essential element of the project by the credit union’s leadership team, from both a functional and a performance perspective, with sensitivity given to initial development costs and overall life cycle performance,” said Bob Saunders, EVP and Partner with Momentum.